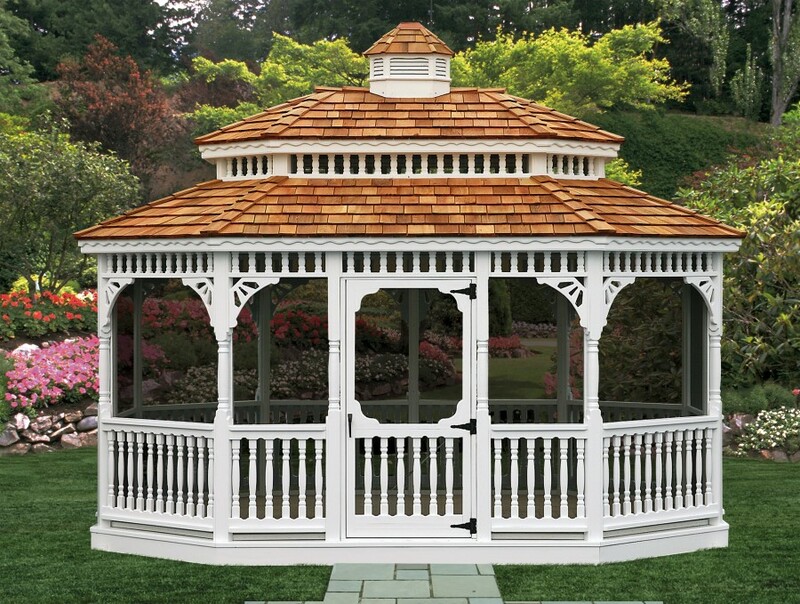 Designed to enhance outdoor living, our quality gazebos are handcrafted with the finest materials and attention to detail. 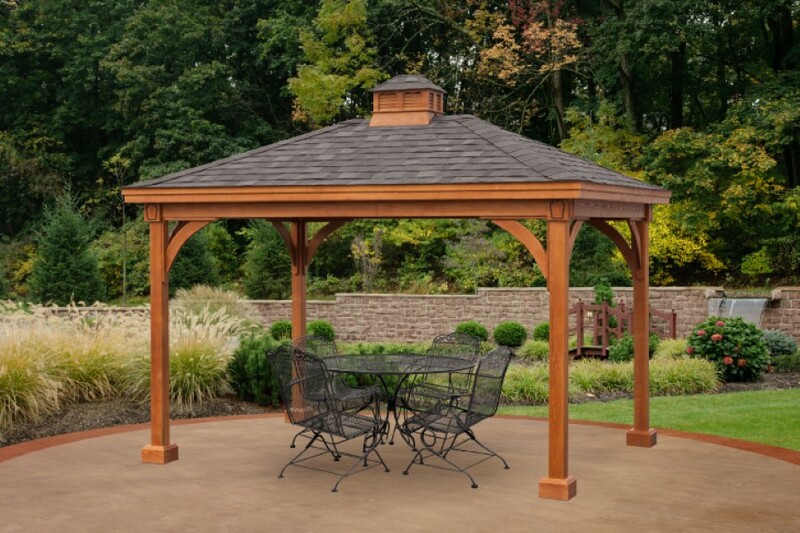 Choose from a variety of sizes, shapes, and styles in both pressure treated wood and maintenance free vinyl. 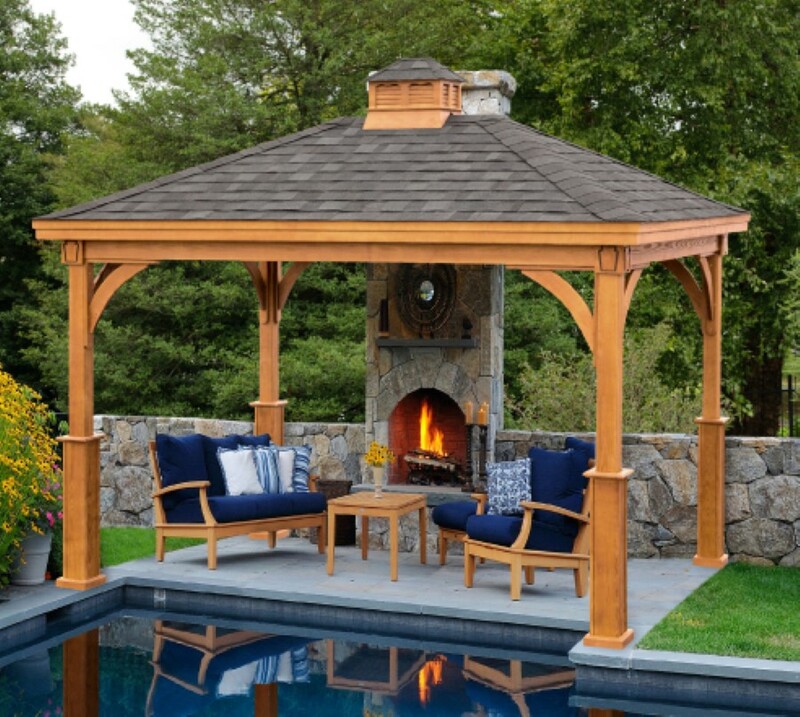 With options such as screens, benches, or electrical writing you can create a relaxing atmosphere for all your outdoor gatherings. 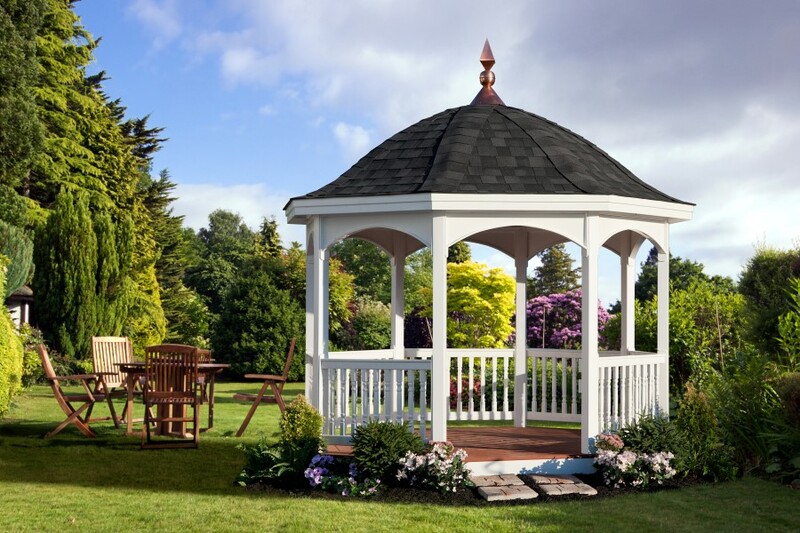 Click the images to the left to download our latest brochure! 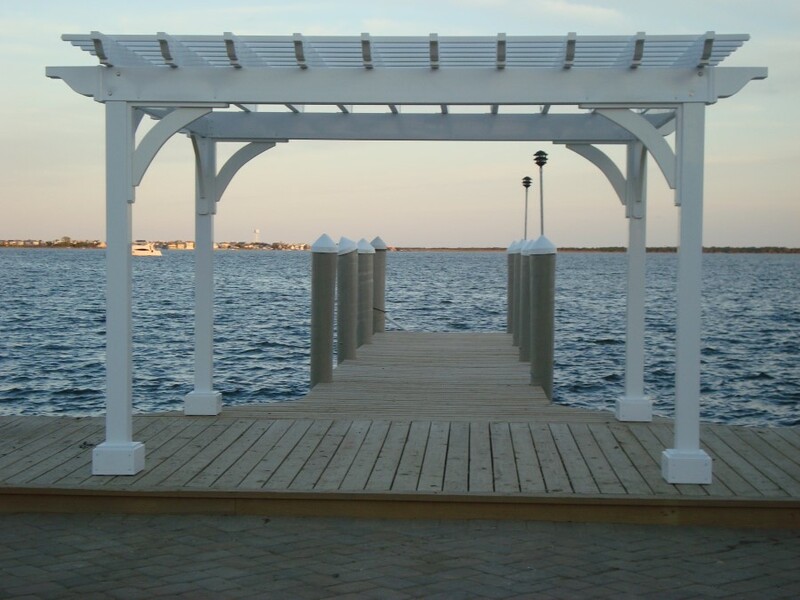 Available in your choice of vinyl or wood, pergolas add a light-hearted elegance to any landscape design. 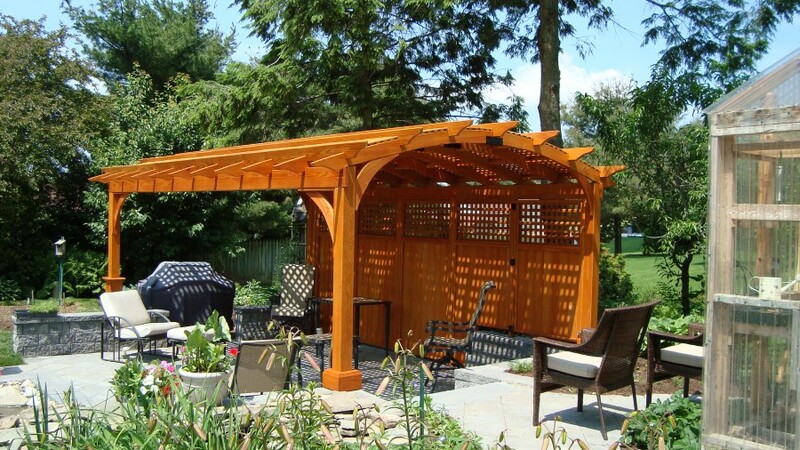 Perfect for training woody vines, your pergola can be a source of shade and natural beauty. 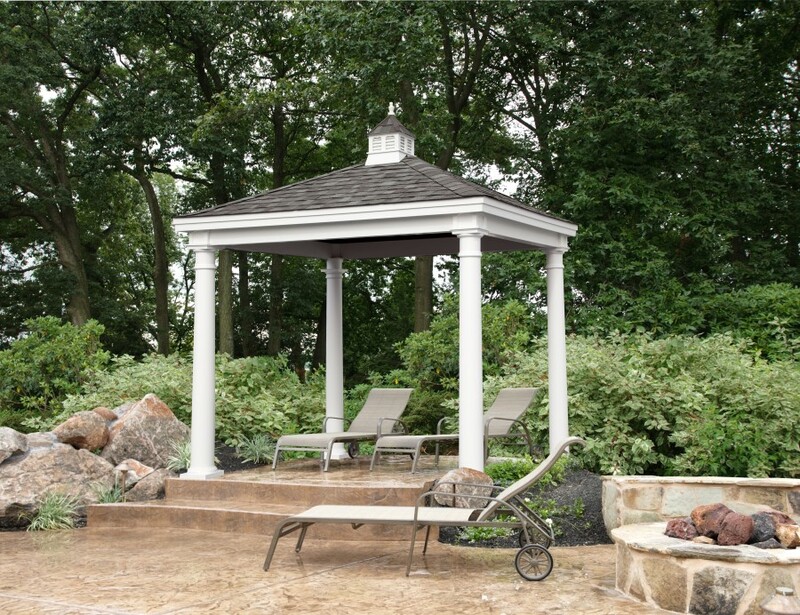 Adding a privacy wall will make your own little outdoor room even cozier. 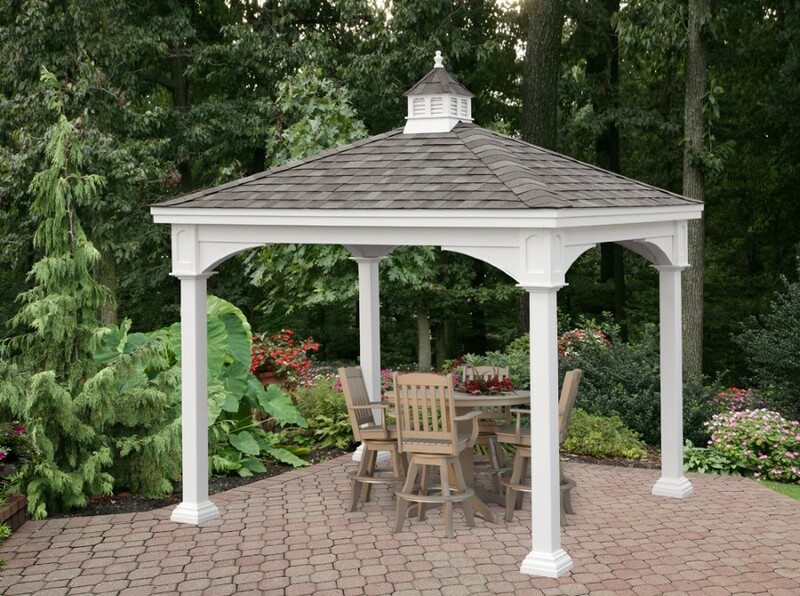 Enjoy the beauty of the outdoors in the comfort of shade and shelter under your own pavilion. 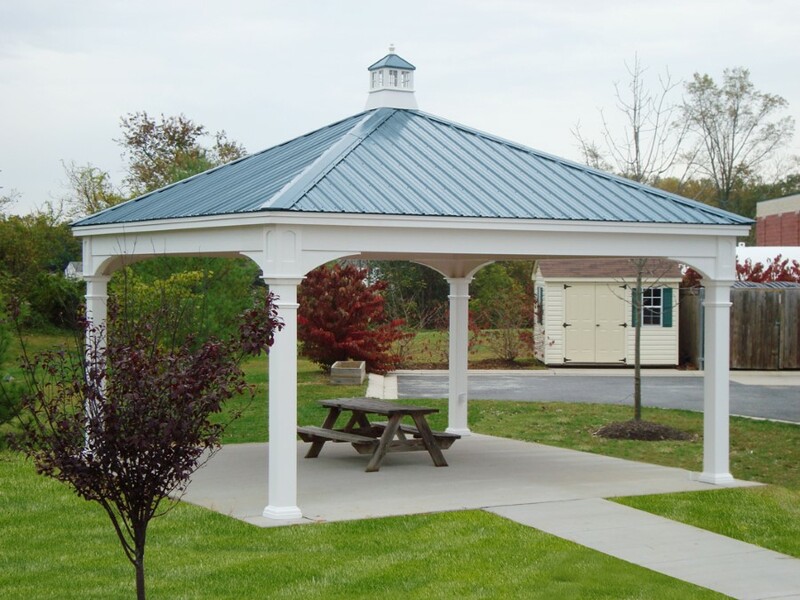 Whether you’re searching for that perfect space to enjoy your morning cup of coffee and newspaper or having friends over for a picnic, pavilions create a comfortable setting where everyone will feel at ease. 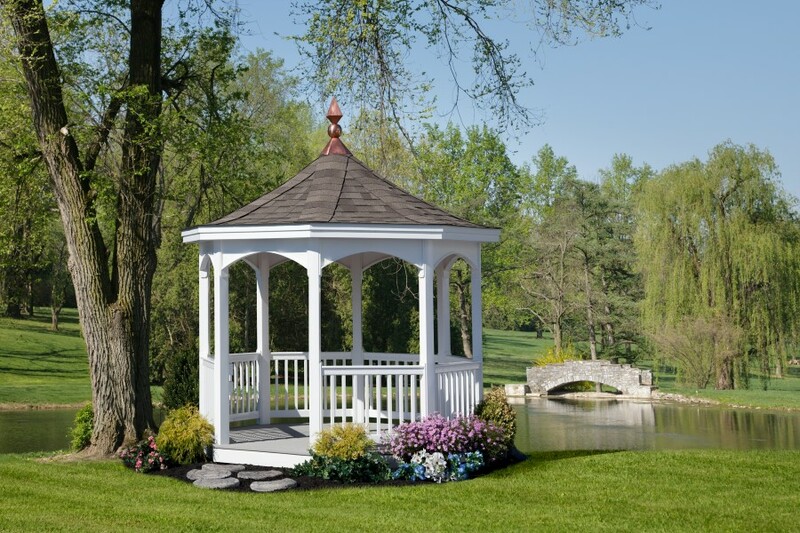 Enjoy the beauty of the outdoors all year long! 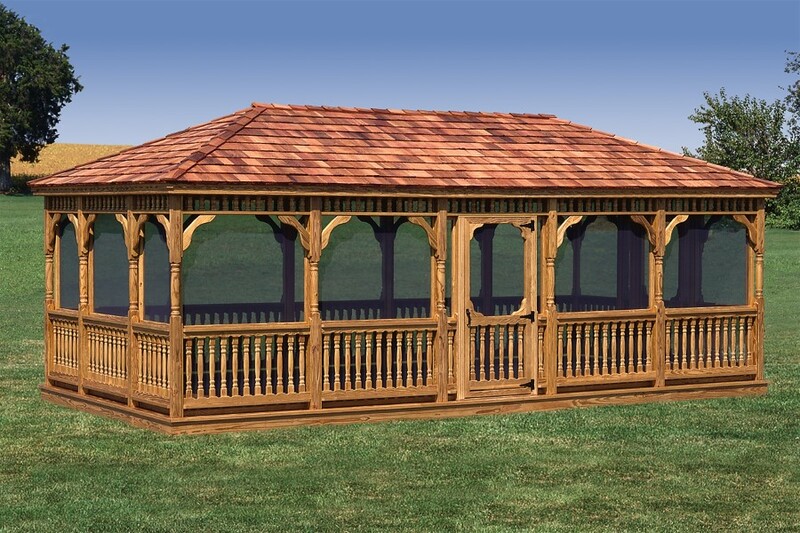 Our freestanding sunrooms allow you to have the relaxing room you’ve always wanted at a fraction of the cost. 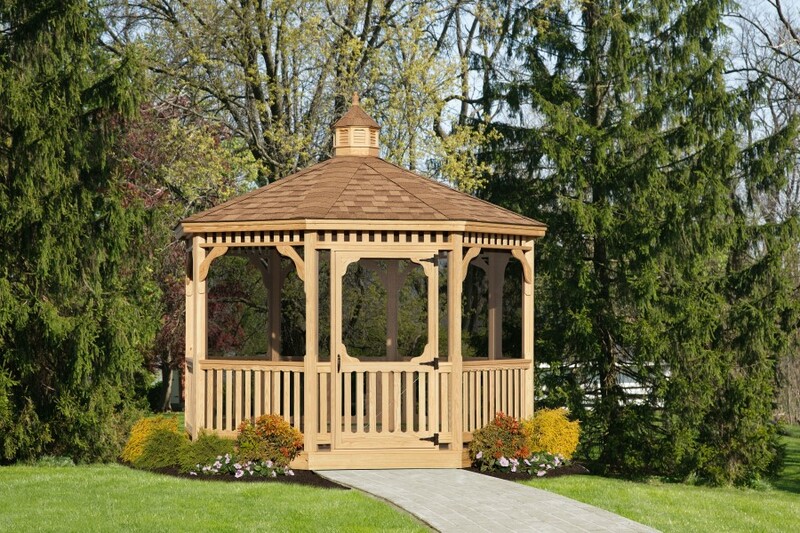 These structures can sit in your backyard with a minimal amount of disturbance. We simply need a level area to place them on. 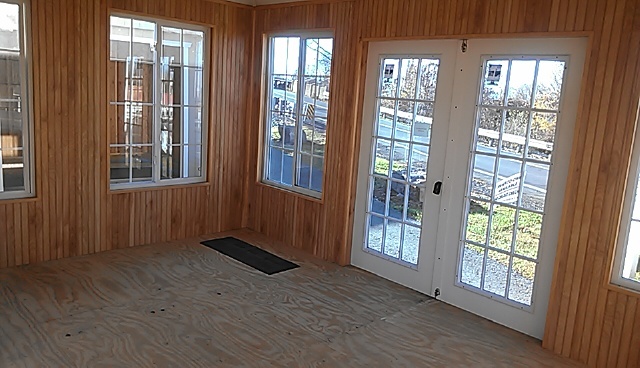 Available with a finished interior, they are move in ready.